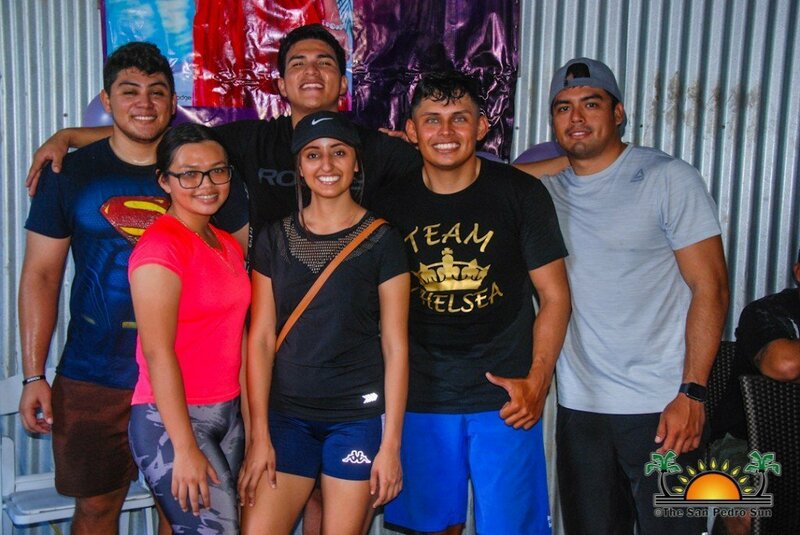 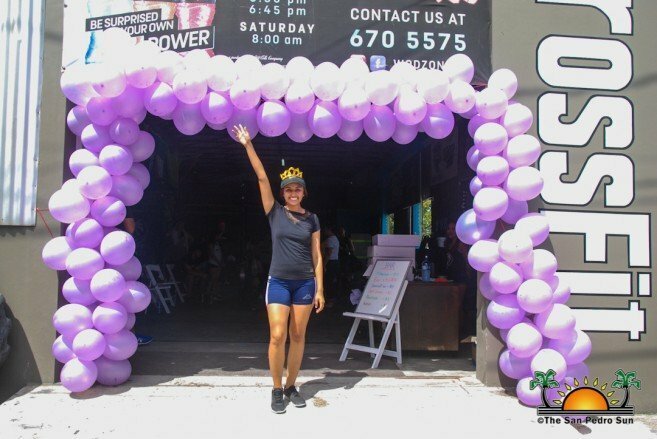 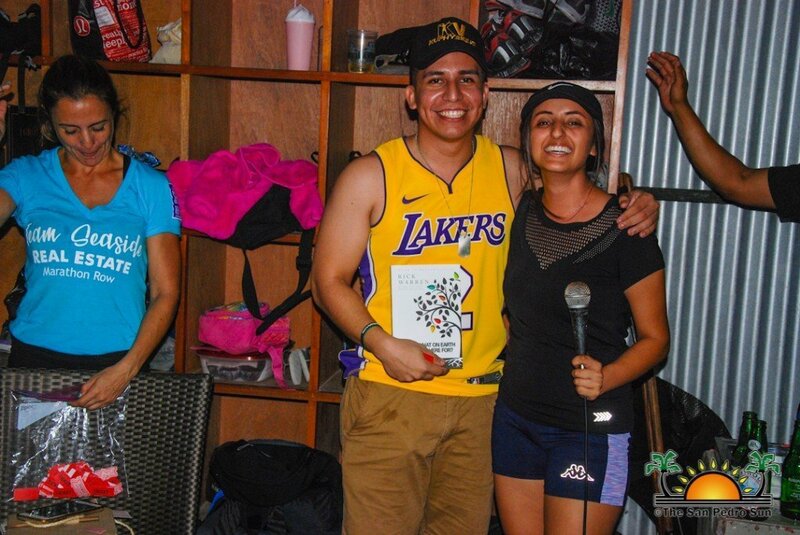 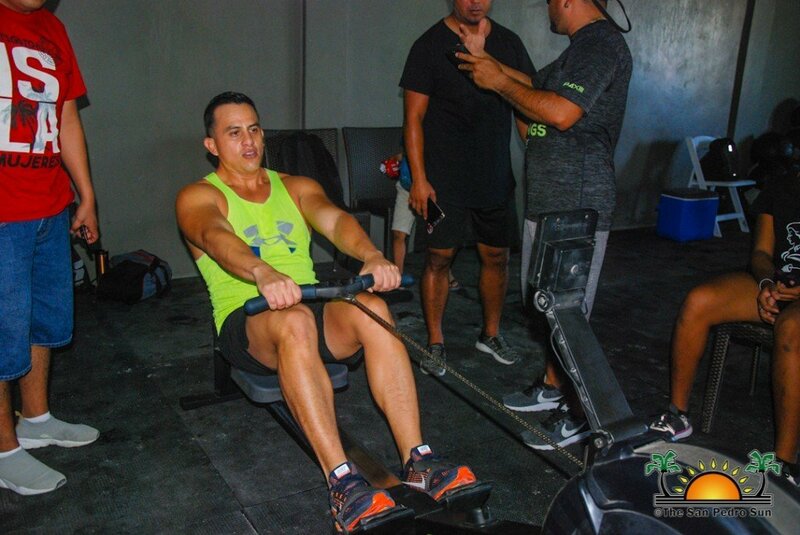 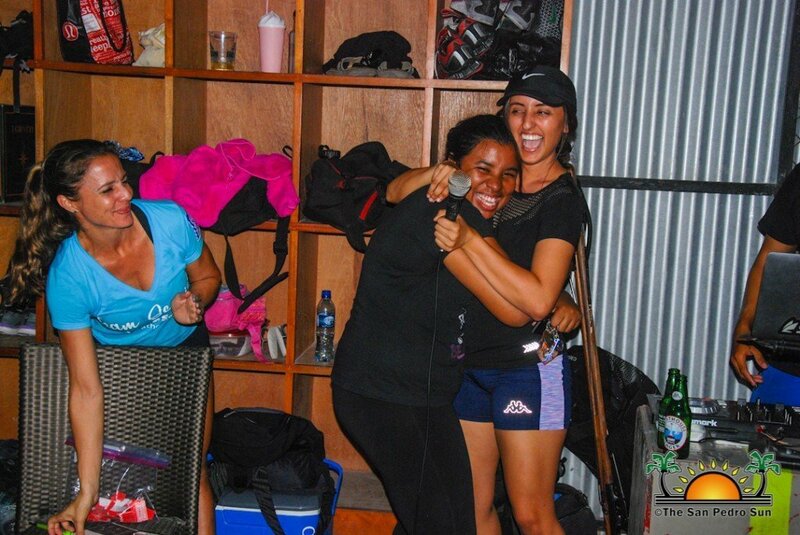 A total of 18 teams and over 100 persons participated in a marathon rowing fundraiser dubbed ‘Row for the Crown,’ on Sunday, February 10th, to help Miss San Pedro 2018-2019, Chelsea Muñoz who has been diagnosed with Hodgkins Lymphoma. 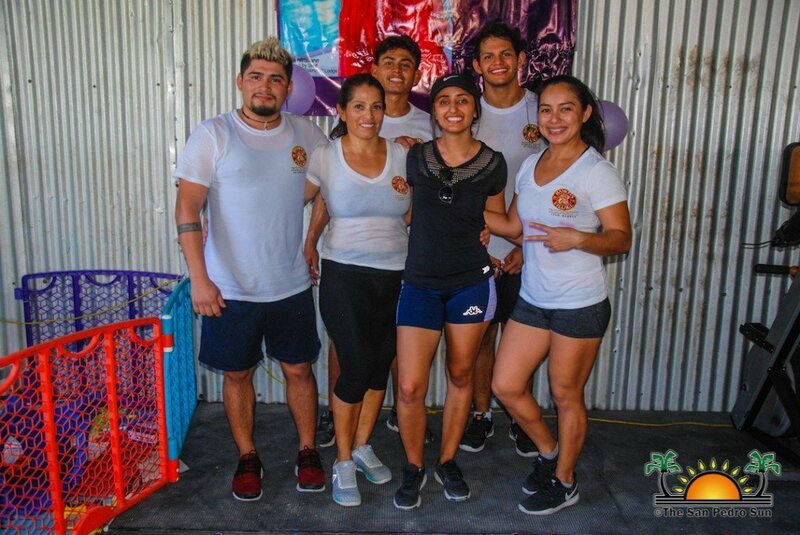 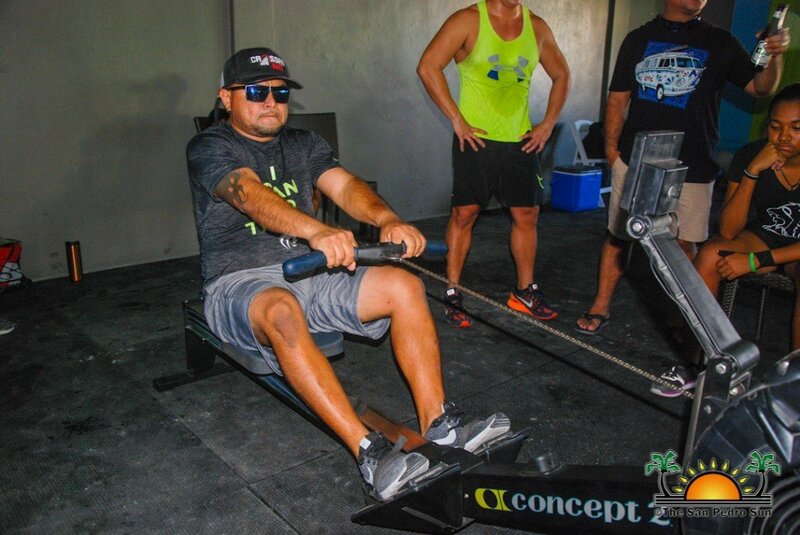 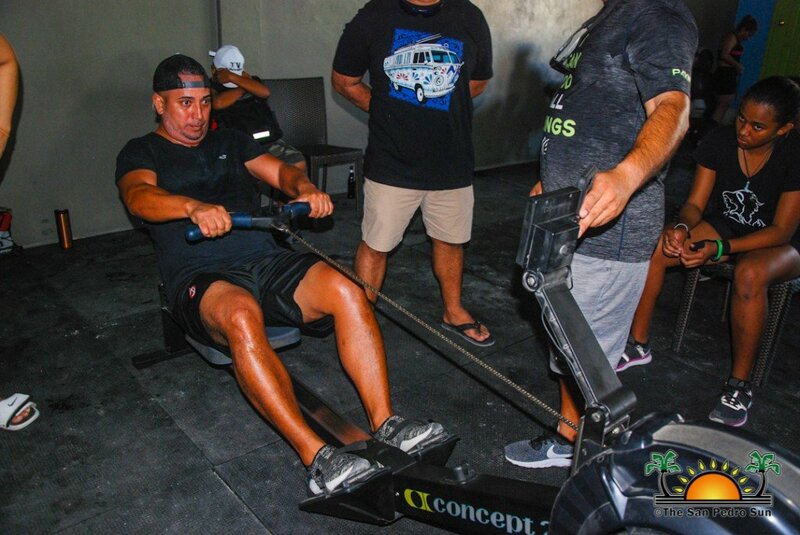 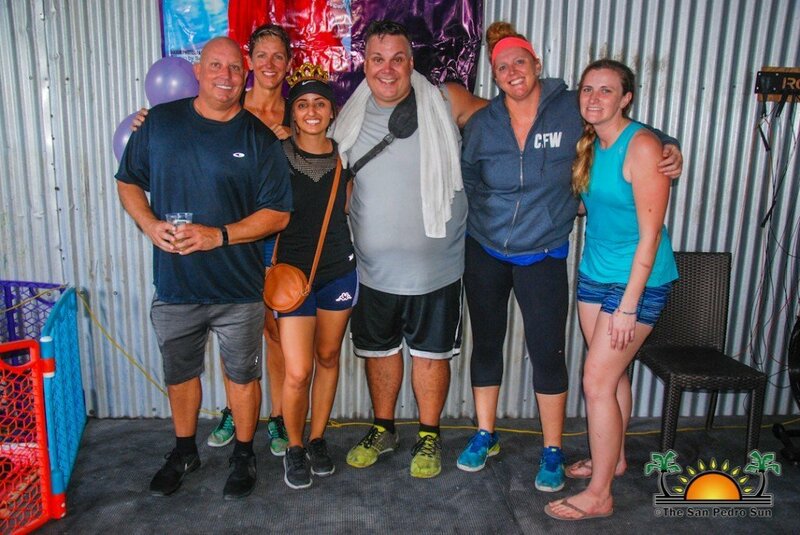 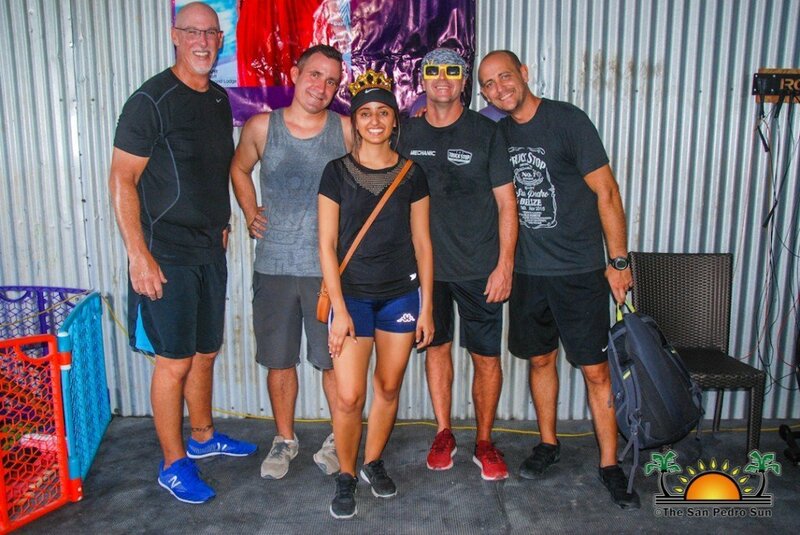 Held at CrossFit San Pedro Town- on Manta Ray Street, each five-member team was tasked to raise $500, then had to row a total of 42, 195 meters (26.5 miles) in under four hours. 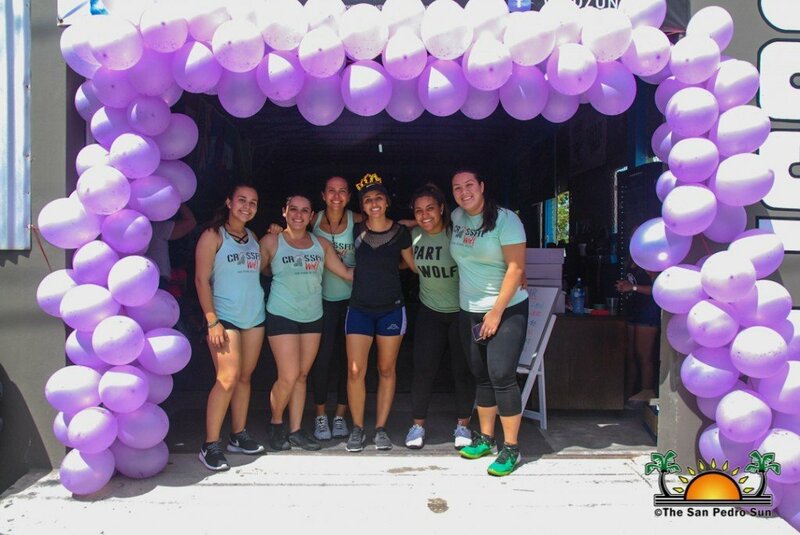 The all-day event also included music and plenty of food and drinks available for purchase. 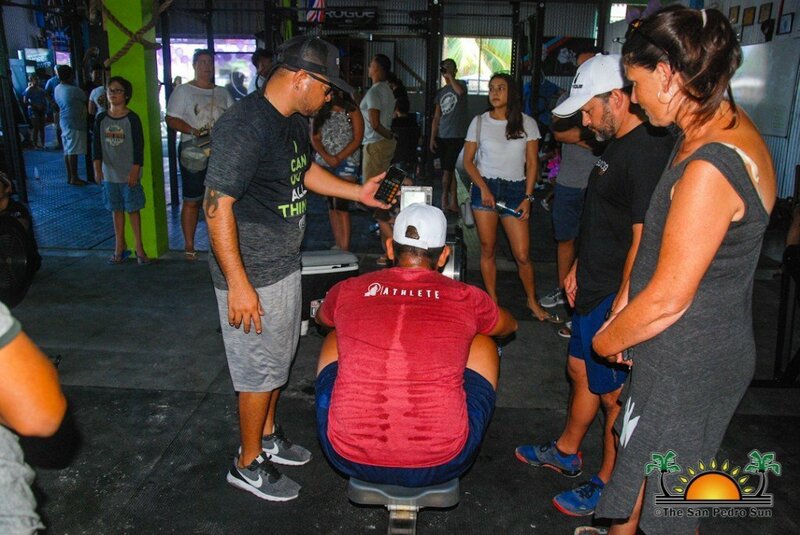 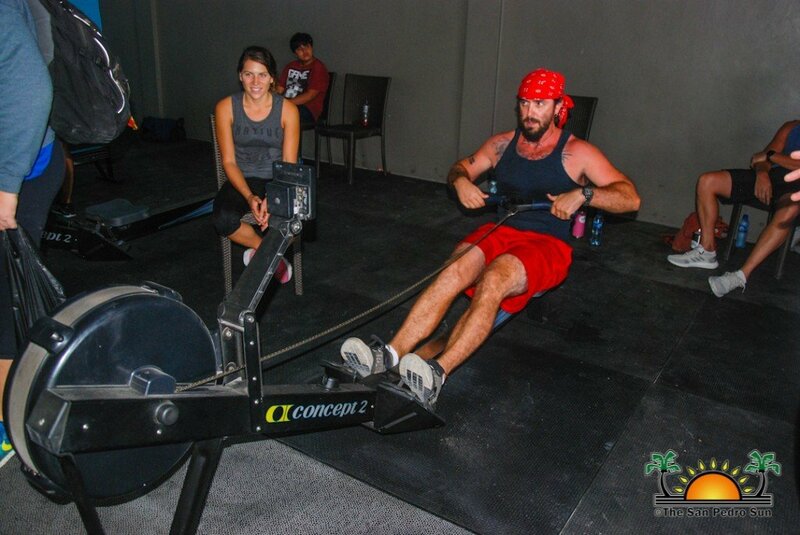 The sporting event started at 8AM, and for the next four hours, seven teams (The Young and the Breathless, Sweat and Sparkle for Survival, Just Row With It, Team Freedom, The Truck Stop, Meters, Blisters and Sore Sisters, and Sandbar) took over the CrossFit box. 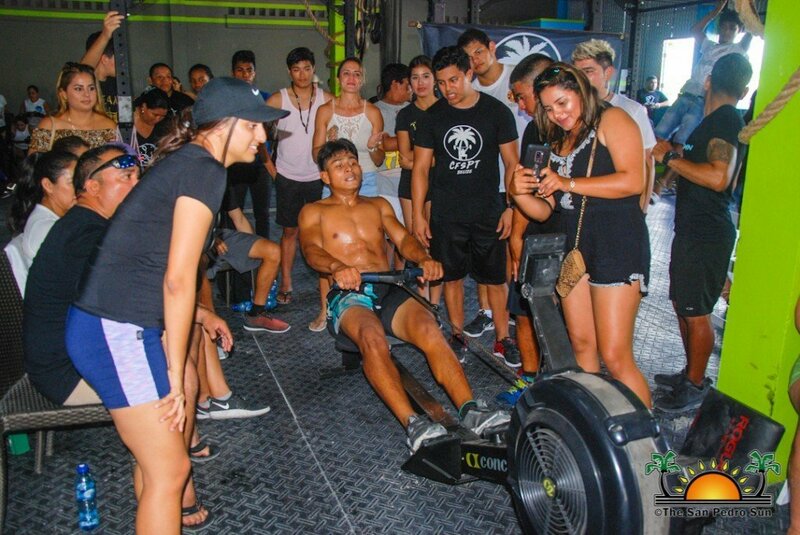 These teams went hard at it, with some of them finishing in under three hours. 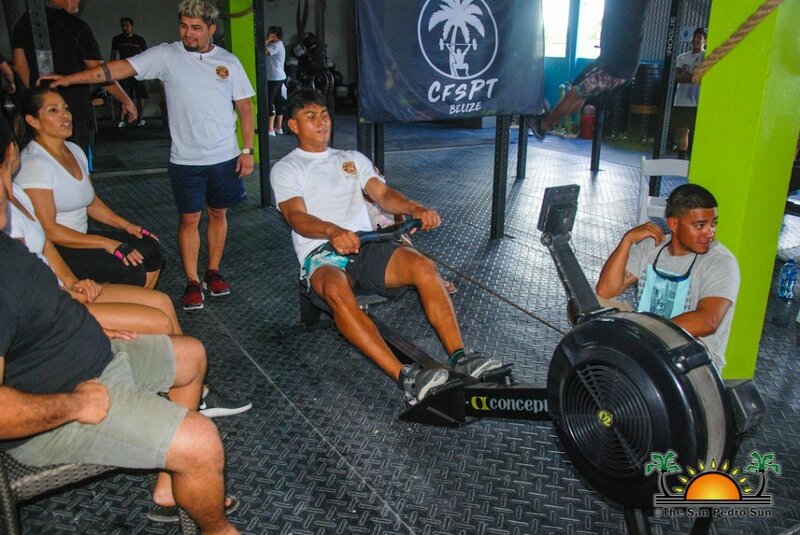 At noon, another batch of seven teams jumped on the rowing machines for the next four hours to row even harder for the crown. 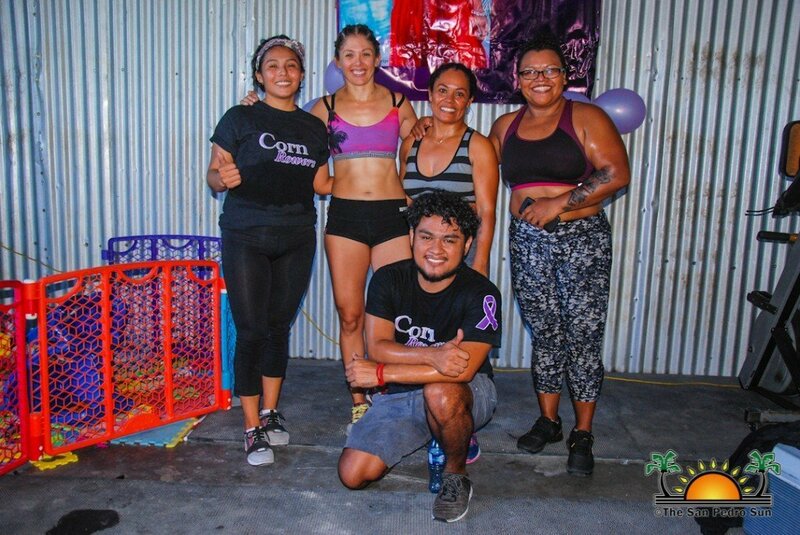 Teams were: WOD did we get into?, The 9:30 Crew, Corn Rowers, Ramon’s Village, Dirty Rowers, Fearless Earth Strong Rowers, and Are We There Yet? 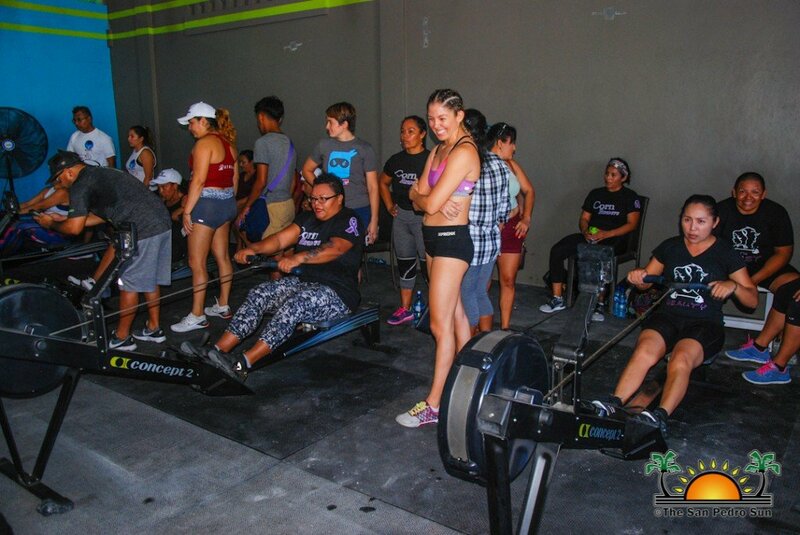 Each team member took turns rowing between 500 to a 1,000 meters. 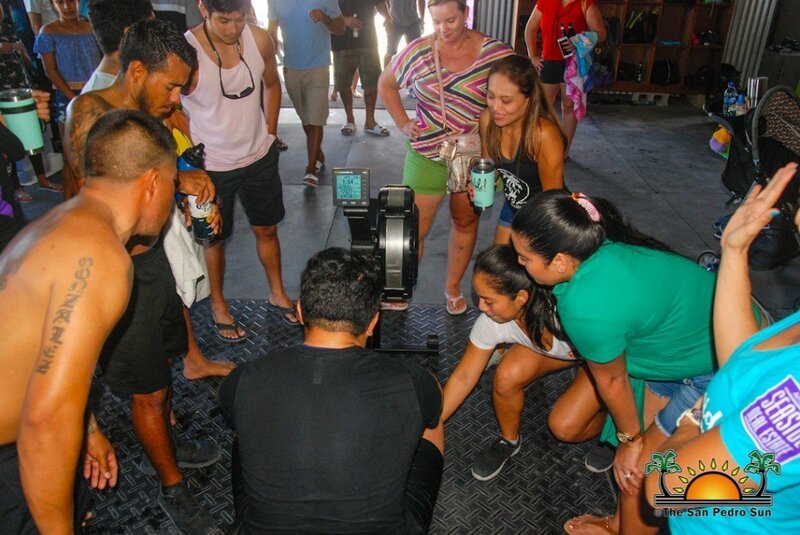 Music from the DJ and the cheering kept participants rowing non-stop until their task was completed. 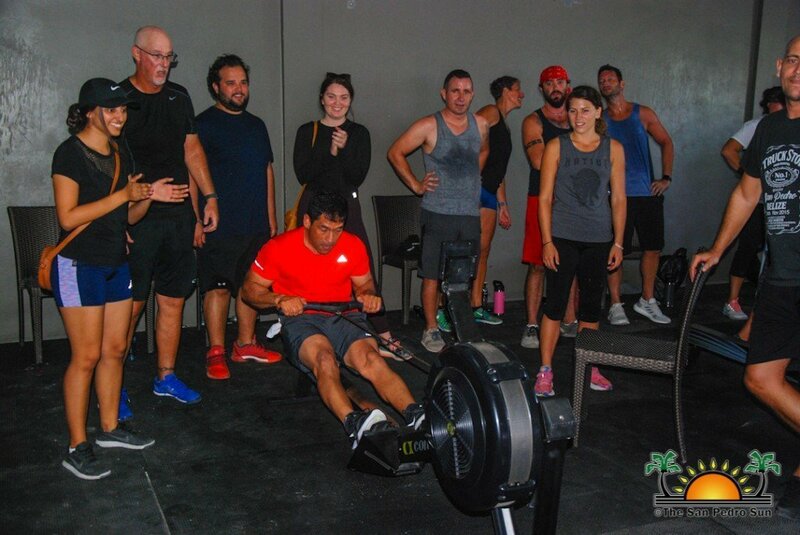 The last leg of the event ran from 4PM to 8PM, and saw four additional teams, Team Sargasso, Rowing Pains, Leave None Behind Samaritans, and Team Seaside, taking their best rowers to the box. 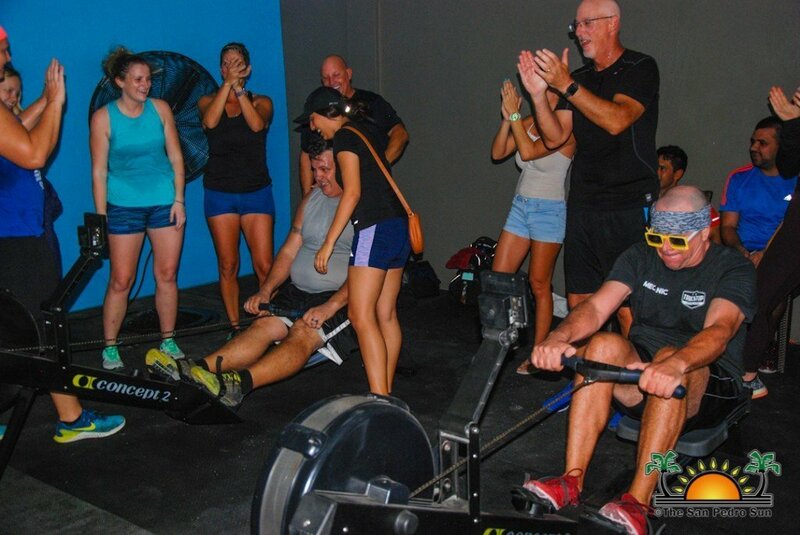 The first two teams to finish cheered on the others and even helped them to row to the end. 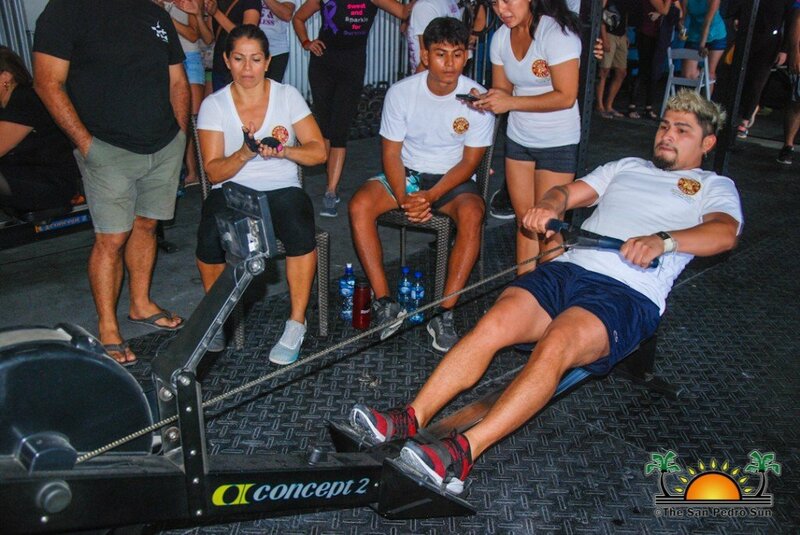 At the end of the activity, a total of 759,510 meters (471.9 miles) were rowed. 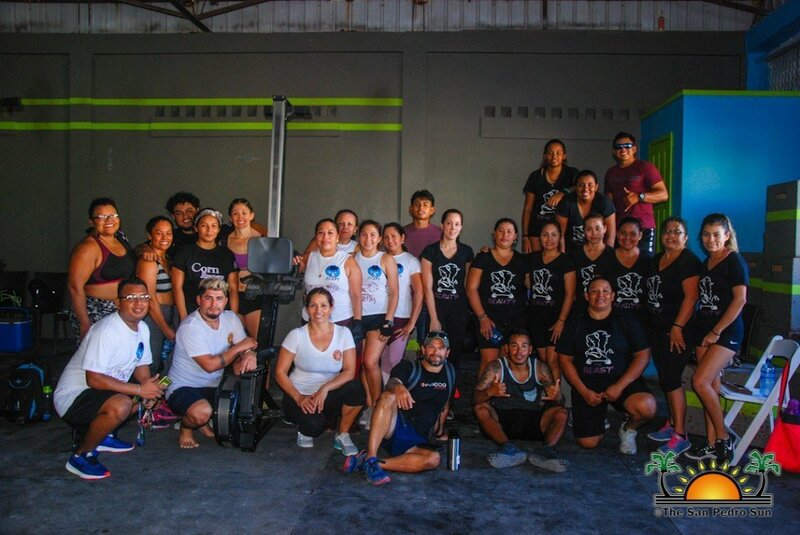 A previous event held on Thursday, February 7th, comprised of children, from the CrossFit Kids class, completed a half marathon (23,000 meters) and raised $2,322 to help the island beauty queen. 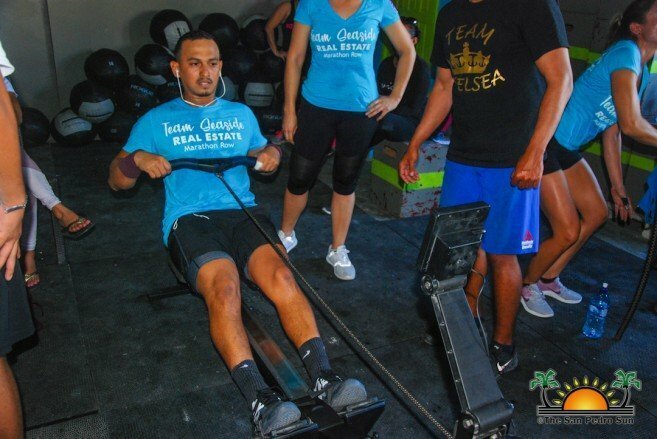 The total raised on Sunday has yet to be tallied but will be published as it is made available. 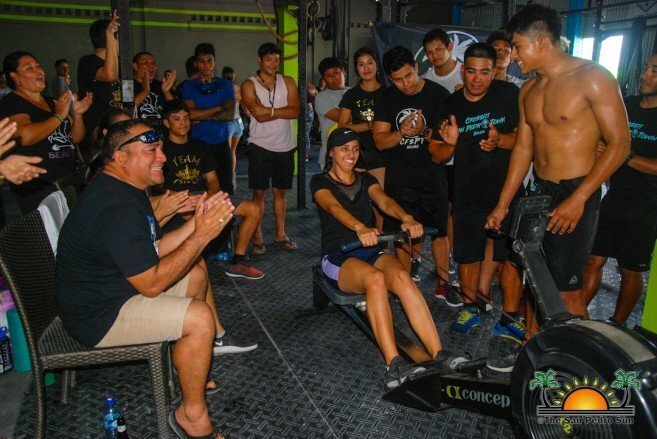 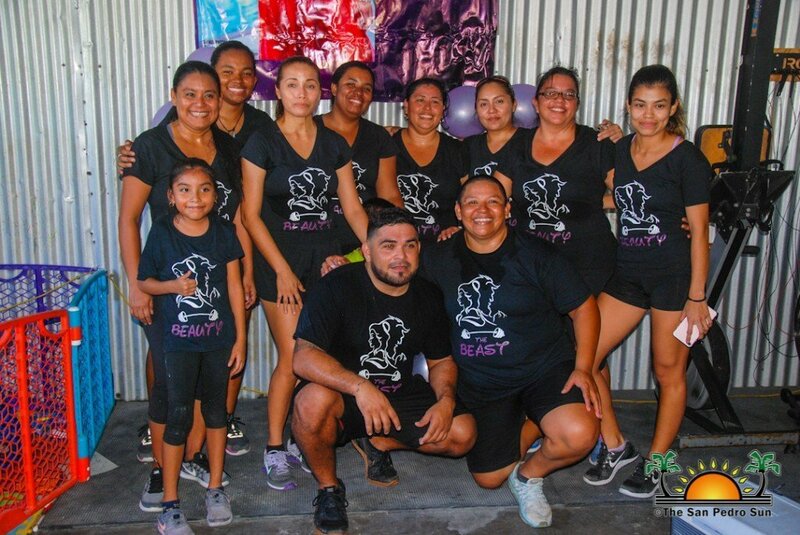 An overwhelmed and visibly touched Muñoz thanked every person that participated in the worthy cause, along with organizers Marisa and Kristian Guerrero and the CrossFit community for their support. 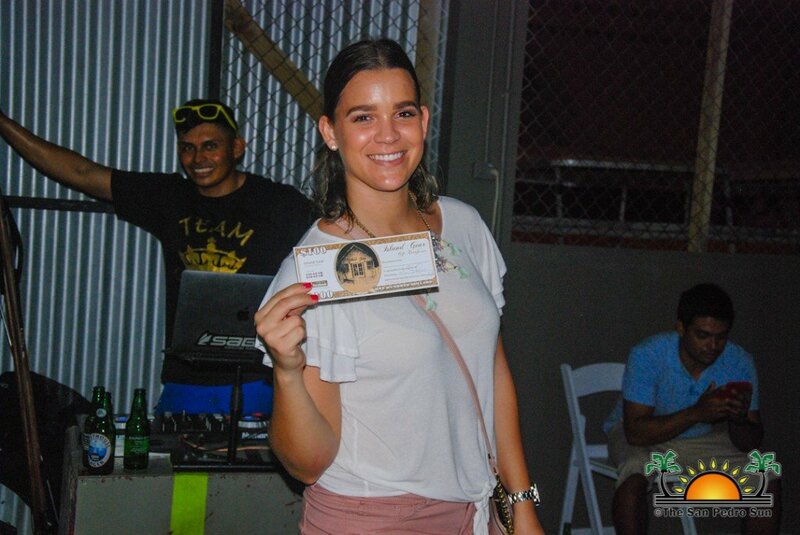 The event ended with a fun raffle that saw many of the participants winning fabulous prizes. 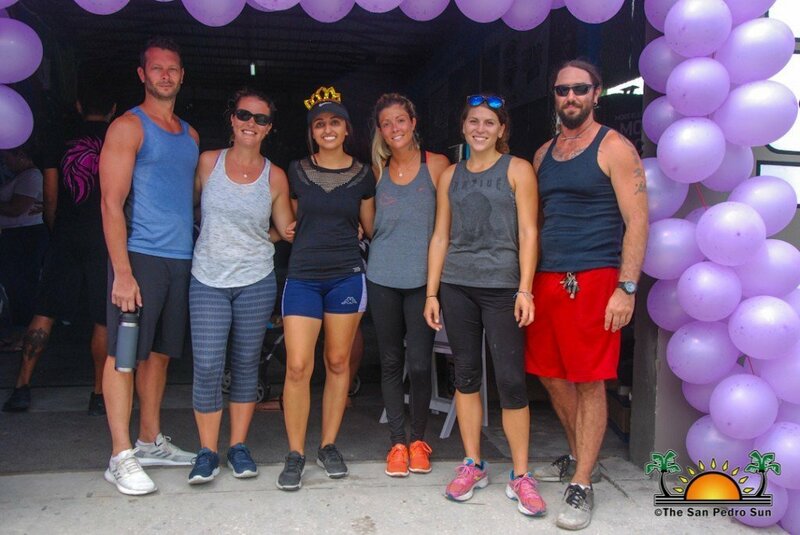 Those included a gift certificate from Island Gear Boutique, a snorkel trip from Ambergris Divers Belize, a huge basket of goodies from the Belize Chocolate Company, and a mini vacation for two courtesy of the Viva Belize Collection and Tropic Air. 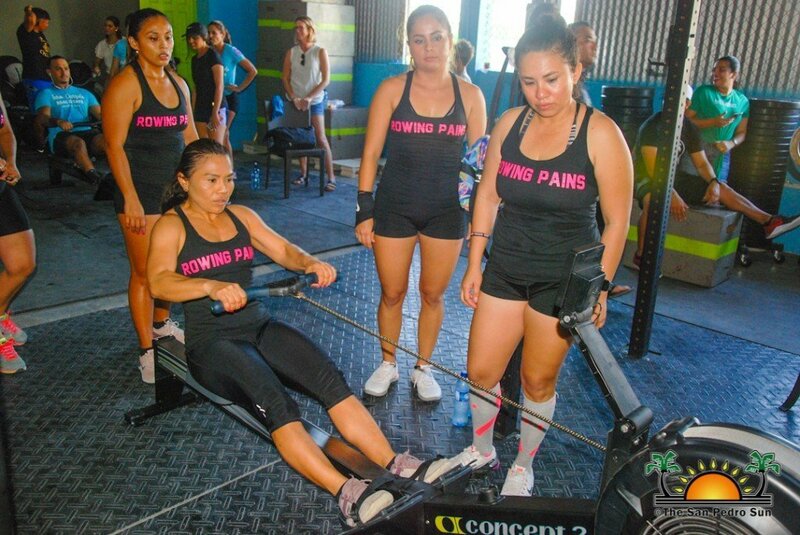 The funds raised will go towards Muñoz’s medical expenses as she continuous treatment. 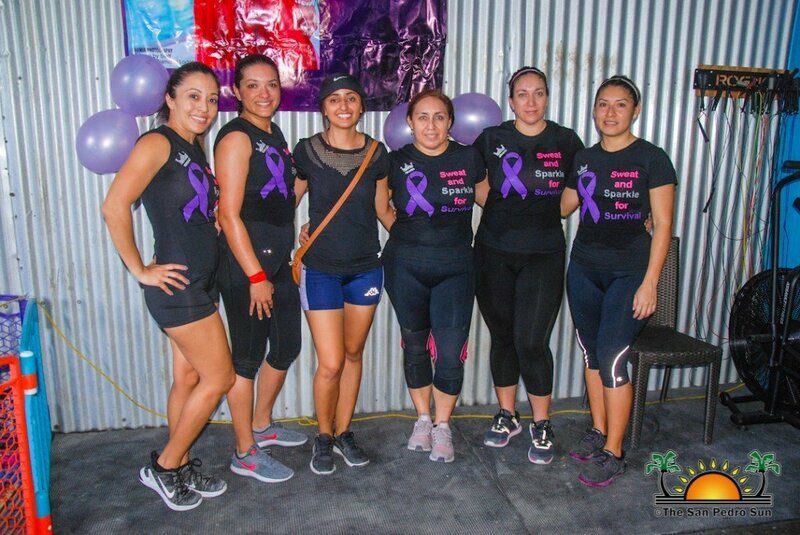 Hodgkins Lymphoma is a type of cancer that affects a part of the immune system called the lymph system. 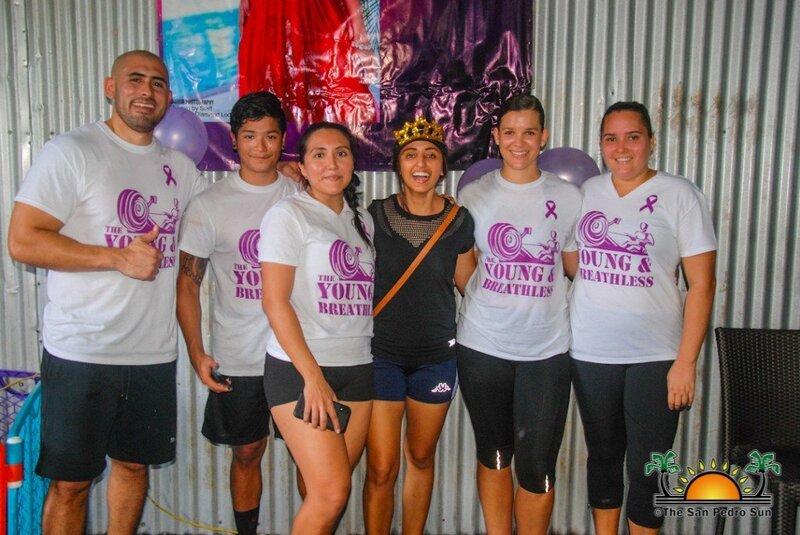 It can spread to the nearby lymph nodes or vital organs like the lungs or liver.